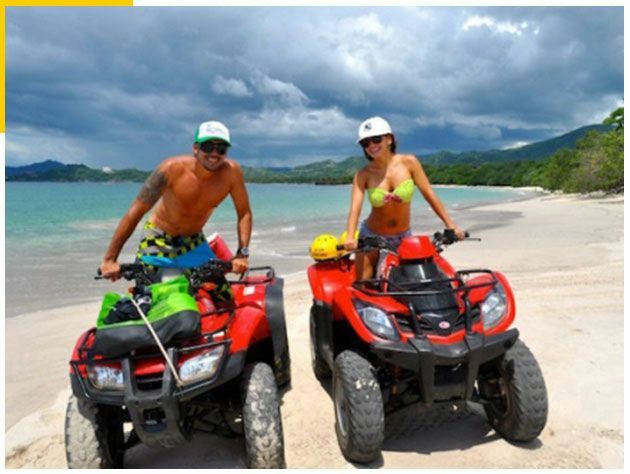 On this tour you will explore the mountains along Guanacaste Costa Rica rugged north coast. Our guides will take you up to 1240′ in the mountains on the Monkey Trail then descend to sea level via the Donkey Trail. Visit at 3-5 different beaches. Approx. 4 hours in length.